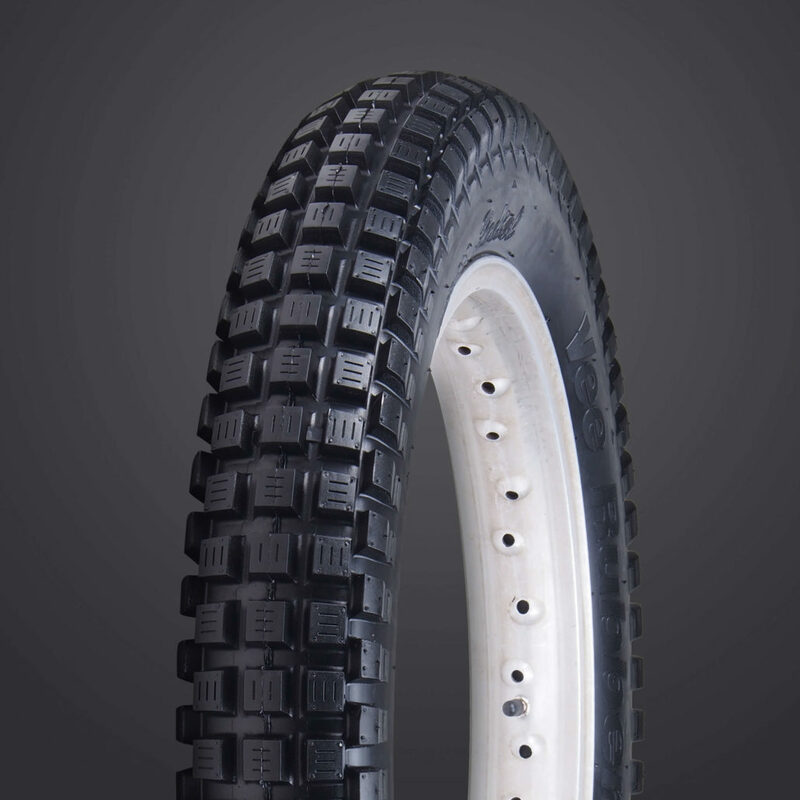 This traditional trials competition tire provides great value for long wear and maneuverability in wet or difficult terrain. 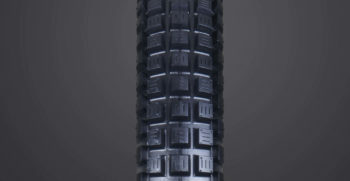 The 4.00-18 is the traditional trials competition tire. 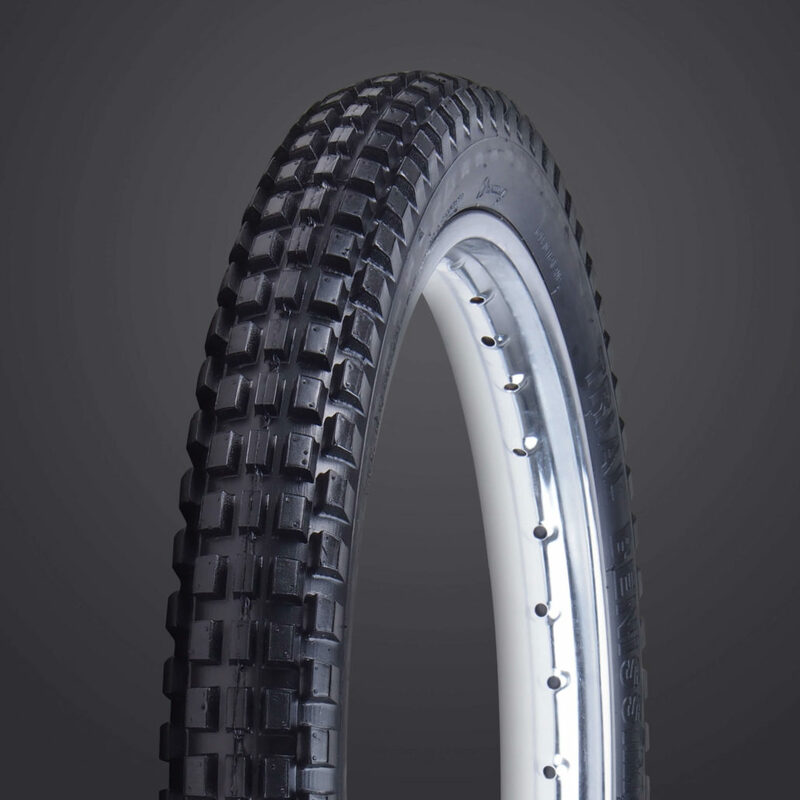 It has a very light 2-ply tubeless radial structure. 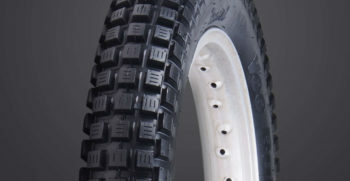 Best to use this tire for trials use or very light off-road motorcycles. 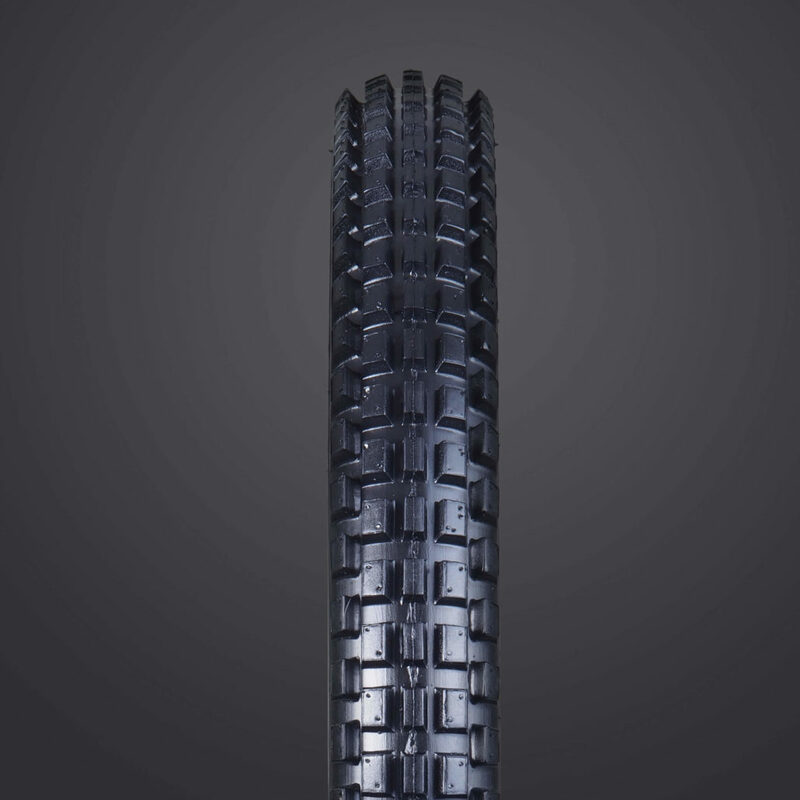 The new 4.25 -18, 4.25-19 sizes are for off-road use in extreme trail conditions. 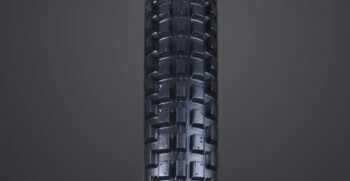 These models use a stiffer casing structure for a more stable feel on the trail. 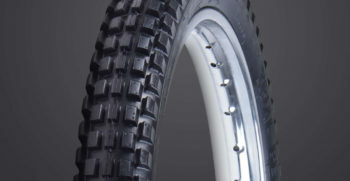 The 18” tire is DOT marked for dual sport use. 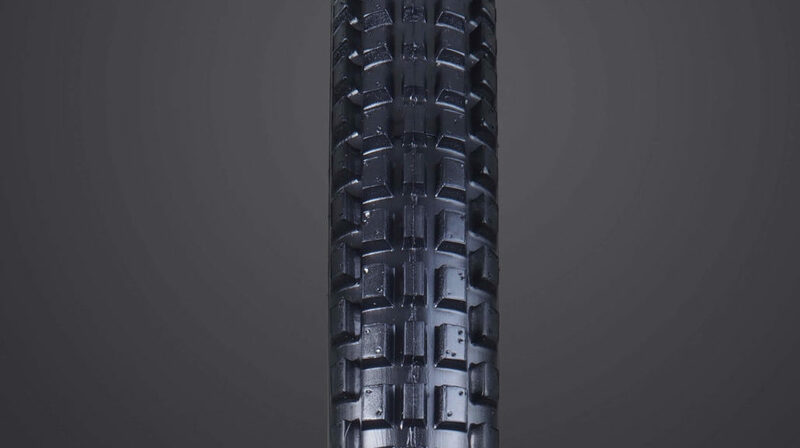 The VRM-211 90/90-21 Tackee front tire is an excellent choice when using the V-308R rear. 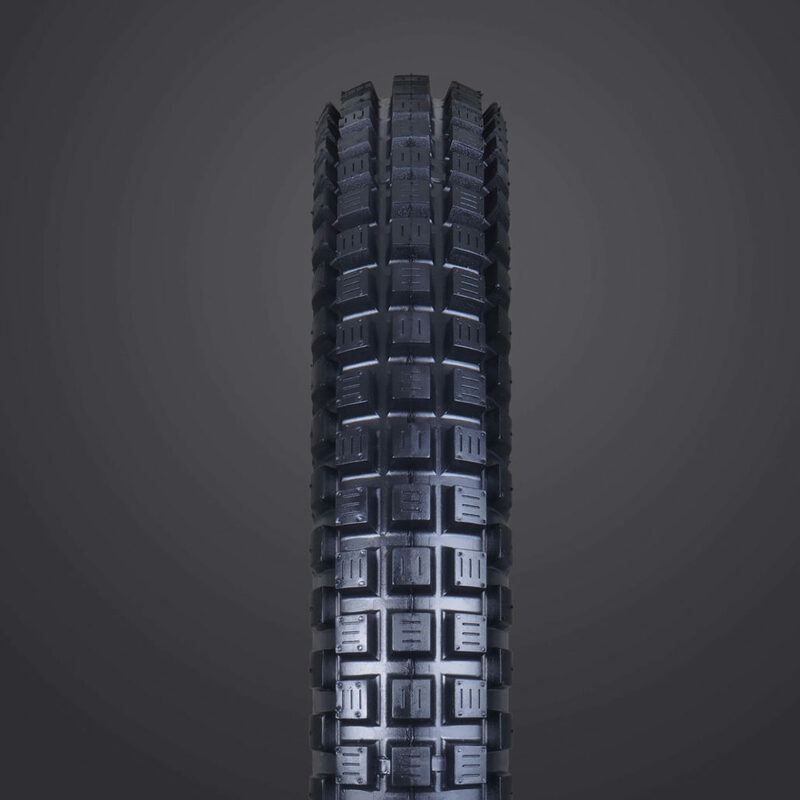 They both offer a lot of confidence in wet roots, logs and rocky conditions.